It’s a question many fans asked after Kim Kardashian and Kanye West revealed the name of their newest daughter earlier this year. 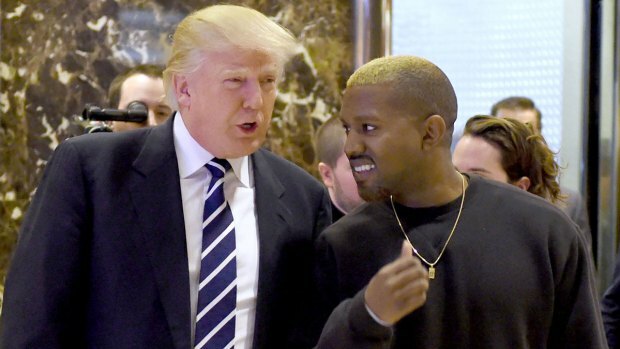 “Obviously because [Kanye is] from Chicago. That is a place that made him, a place that he remembers his family from,” Kardashian told Ellen DeGeneres on her show Monday. But apparently, Chicago wasn’t always going to be the baby’s name. Chicago was born in January via a surrogate, a process Kardashian called “the best experience.” The couple revealed her name to the public days later, prompting responses from several groups in the city. But Kardashian had some concerns as she prepared for Chicago's birth. “The second she came out, any fear that I had of, ‘Will I not have this connection? Will she not look like me?’ All of that goes out the door and instantly she’s ours,” Kardashian said. And it appears the same is felt by Chicago’s new siblings.